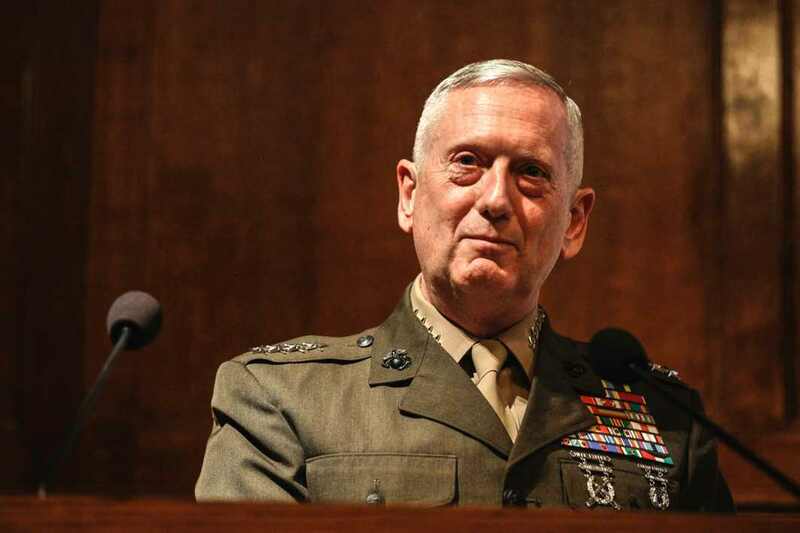 However, the US Defence Secretary Jim Mattis announced on Friday that his refusal to give certification to Congress that Pakistan was taking action against the Haqqani network is not a reflection of a new tougher policy against Islamabad, but simply an assessment of the current state of play. Responding to a question, he squarely denied that this was part of the new Trump Administration policy towards Pakistan. The Haqqani network is blamed for a number of high profile attacks on the US and Western interests in Afghanistan. It was also involved in several deadly attacks against Indian interests including 2008 bombing of Indian mission in Kabul killing 58 people. On July 14, the US House of Representative voted for three legislative amendments to impose tougher conditions for reimbursement of defense funding to Pakistan making it conditional to Islamabad showing “satisfactory progress” in fight against terrorism. The House had also criticized Islamabad for persecution of minorities seeking political and religious freedom and imprisonment of Shakil Afridi, a physician who helped in locating Osama bin-Laden before he was shot in Abbotabad in May 2011. The daily further said that Pakistan, as the US rightly acknowledges, has made some effort to nudge the Afghan Taliban towards dialogue with Kabul. The Afghan government and its security forces, assisted by the US, have clearly struggled to establish control over vast swathes of the country — Pakistan cannot be blamed for much of that. But neither should it be making the quest for peace and stability more difficult.